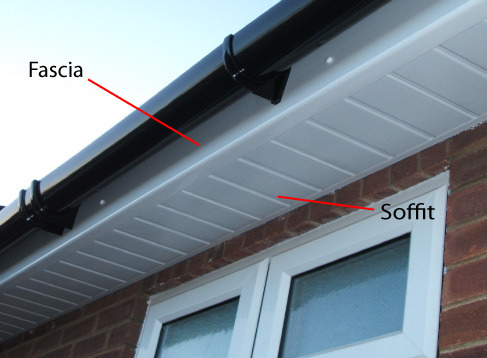 Need to Add something here about Soffits and Facias. 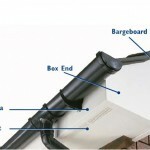 The fascia is mounted at the point where the roof meets the outer walls of the house and is often called the ROOFLINE. 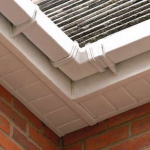 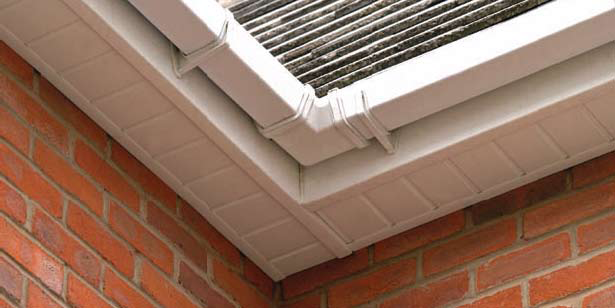 However most people refer to it by the name of the main board that carries the gutter “ the fascia or fascias. 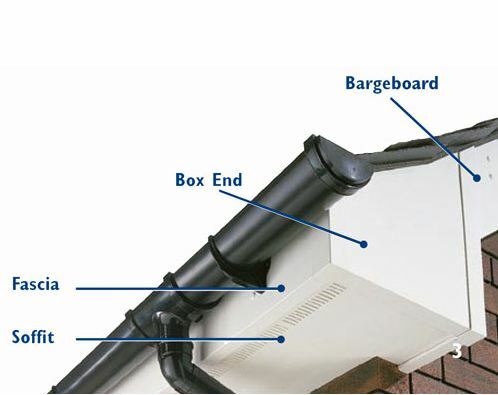 The Box End accommodating as it does the many different angles, planes and heights of the fascia, soffit and bargeboard at each corner of the house where there is a gable end.